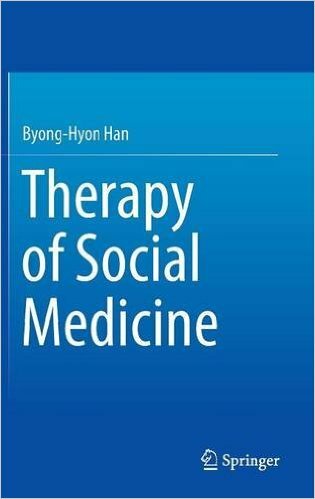 This book introduces novel and groundbreaking theories on social medicine, social medicine therapy and pharmaco-gelotology. the research included in this book represents a paradigm shift from traditional drugs to social medicine. to Homeostasis (Natural Healing Strength) and Reciprocity (Social Healing Strength), the book first focuses on laying the theoretical foundations. and facial-image control, and 2 representing the complementary and alternative medical methods of evacuation(-) and filling(+). and for local governments to establish the long-term planning on social-medicine therapy for healthy ageing. Seoul National University in Korea (B.S. and M.S.) and studied at the University of IOWA majoring in Social & Administrative Pharmacy(Ph.D.). He has served as a member of the Presidential Committee on Advancing the Healthcare Industry in field of New Drug Development and Drug Industry Planning in Korea. He also worked as a director for Korea Health Industry Development Institute(KHIDI) under the Ministry of Health and Welfare in Korea. 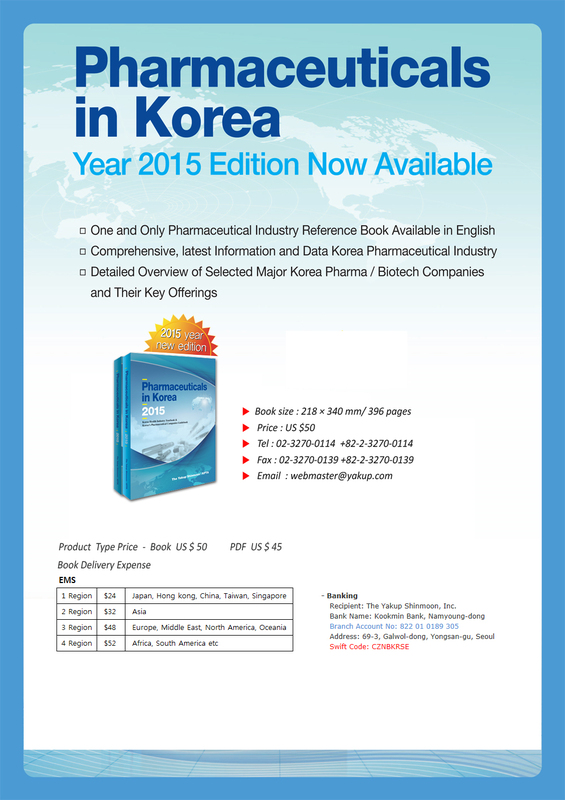 ‘Excellent Book of the Year 2015’ in the academic field from the Ministry of Culture, Sports, and Tourism in Korea.